Hi Steemians, my name is Jen! I have spent most of my adult life learning about the crazy world of wine, and I've been lucky enough that it's brought me to some amazing places in the world. With Steemit being such a great social platform, I figured I'd take the opportunity to share my experiences with all of you! I currently work as a sommelier, and one of my favourite things about my job is educating people (guests or staff) about wine. Any excuse to talk about wine, I'm there! But, as much as I like to talk about it, I definitely don't have all the answers. To be honest, no one ever will. You can read all the textbooks and see all the places, but it's an ever-changing industry and can sometimes be hard to keep up with. Then become a party with the first post. Thats a dream job, I will love to read your adventures! BTW this is my first comment on Steemit! 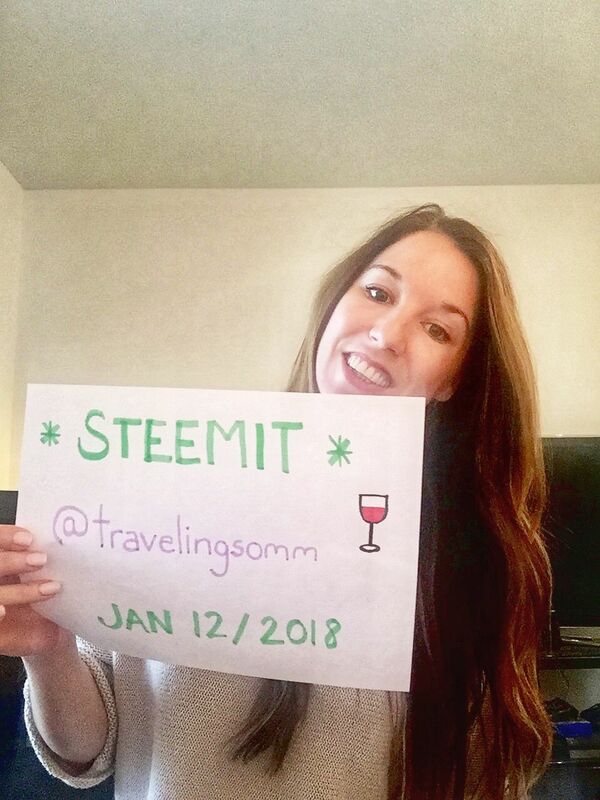 Welcome to Steemit @travelingsomm & All the best! Welcome to Steemit. Depending on only your experience and taste, could you share with me which country has the best wine? Any local wine recommendations in Brazil? Here all week and happy to try a local drop! Congratulations @travelingsomm, this post is the second most rewarded post (based on pending payouts) in the last 12 hours written by a Dust account holder (accounts that hold between 0 and 0.01 Mega Vests). The total number of posts by Dust account holders during this period was 8680 and the total pending payments to posts in this category was $4543.78. To see the full list of highest paid posts across all accounts categories, click here. keep at it! the most important thing is quality posts and interacting authentically ! Welcome to Steemit! All the best! feel free to follow me @tachiraontop. Welcome to Steemit @travelingsomm! You just had to put that wine glass on the intro haha. You will do well here, looking forward to your blogs! Of course! But to be honest, it's usually a wine glass in my HAND. :) Thanks for the support! 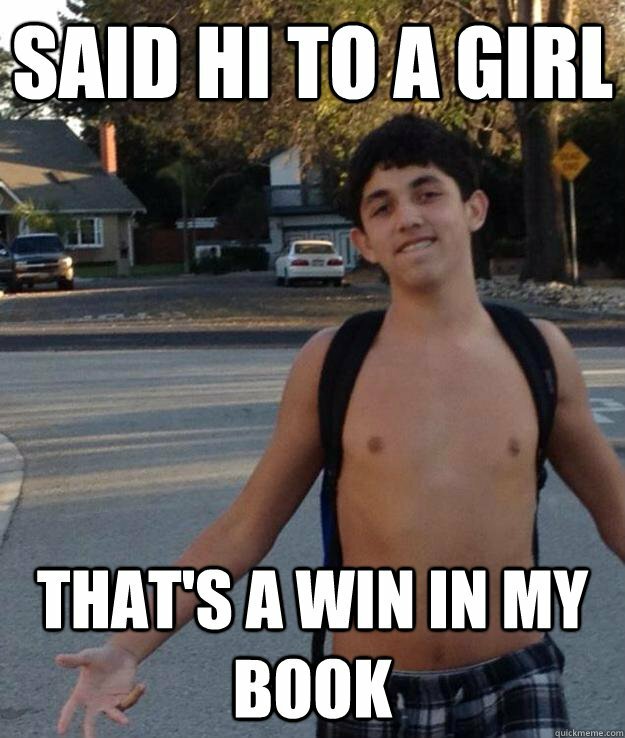 @stackin you are the man of the year. I must say i look up to you on this platform as a role model. I don't think I could pick just one! If you are interested in travel, I talk about it LOTS on my page, if you are interested. Follow me for a follow back and upvote. Hi Jen! Great first post, i'll definitely be following! I love my wine too and spent a year working in Margaret River, Western Australia working (but mostly drinking) on a vineyard there. Have a great day and welcome to the community! Cheers! Learning is something that can promote one's career as well as income generating opportunities. In other words, learning promotes both knowledge and wealth. This is what is happening to steemians. we are earning as well as being enlightened with what is going around the universe. Thanks for sharing. Wow.. i was blown away with this newly posted #introduceyourself post. How do you do it? Hey wine girl, you made such an inspirational introduction.The specified matters are very clear and understandable.From this introduction post, i cleary understand your profile but if you can provide more details , that will be much more appreciable and interesting. Welcome to Steemit. I hope you'll enjoy your stay here. Heyy. Nice post. And youre cute too. Your welcome to this wonderful community, glad you're here to share your wine experience with us. Keep steeming hot. Welcome to steemit, have a good time here, nice to meet you. Looking forward for more posts about you and your travel experience. hey there, welcome to the platform. not sure if i've seen another sommelier here so that would be super niche if you start doing wine reviews or stuff like that here. I agreed with your statement that no one have answers of all questions but you can cover most of them with your experience, So I wish you good luck in the field of Wine and I hope you will play a better role to educate people. Welcome to @steemit. inspire and be inspired. hello @introduceyourself and welcome to steemit! Welcome to Steem! Wine is such a relaxing thing and I can't imagine! You are so lucky! Welcome to steemit! Where are you from? Hi Jen! Welcome to Steemit. Have a nice journey ahead, Keep posting. Welcome to steemit! I am such a wine novice that any help is much appreciated haha. Look forward to seeing more of your content and I hope you find the steemit community to your liking. Kindest regards. Hey welcome to Steemit! Its a great place hope you will enjoy here !! I am too newbie here !! I have followed you on Steemit, please be kind enough to follow me as well.Enjoy Steemit !! Good luck! !Following your post!! Well, then I'll have a drink to your success! Welcome to the Steemit community, I hope you have a lot of success! Welcome. Glad you joined in. Will look foward to learning from and with you. Welcome to Steemit travelingsomm. Let me know if you got any questions about Steem/Steemit. The official FAQ can be found here and is quite extensive https://steemit.com/faq.html - Also, Steemit is just one of the sites using Steem the blockchain. We also have Dtube, Dsound and Steepshot if you prefer videos,music or pictures instead of blogging content. And many more of course! Hello @travelingsomm and welcome! Great post! Have you ever tried one of Croatian wine? Hi! welcome to steemit. I'm also new here. Btw I like wine. What's the best affordable wine? and what's your favorite wine?. Hey Jen! Welcome to Steemit. I'm new here, too. I'm a wine writer - glad to have you here and look forward to reading what you share! Cheers. Welcome to steemit, good way to start . Hello and welcome to Steem. I gave you a follow.